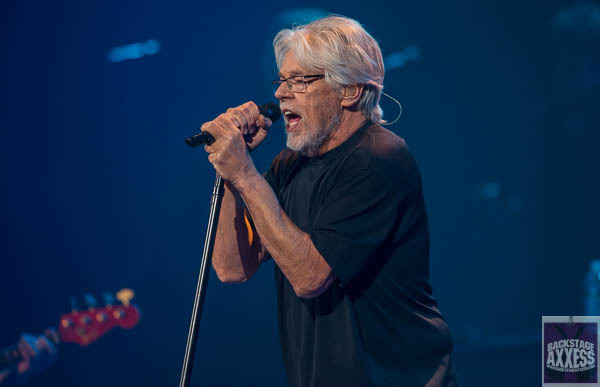 Bob Seger & The Silver Bullet Band have established themselves as one of the most accomplished rock and roll bands of all time. 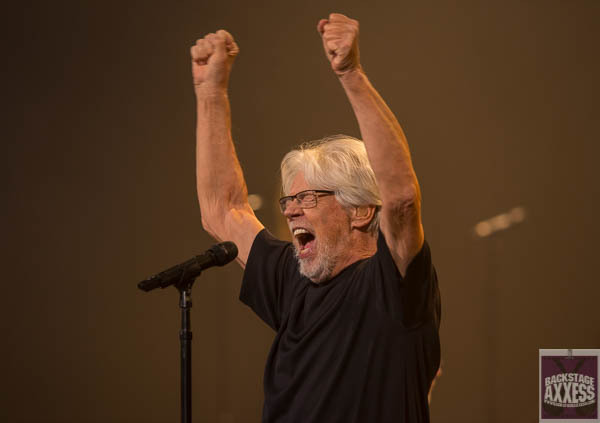 Seger has been recording since 1969 with his first project at that time called The Bob Seger System. 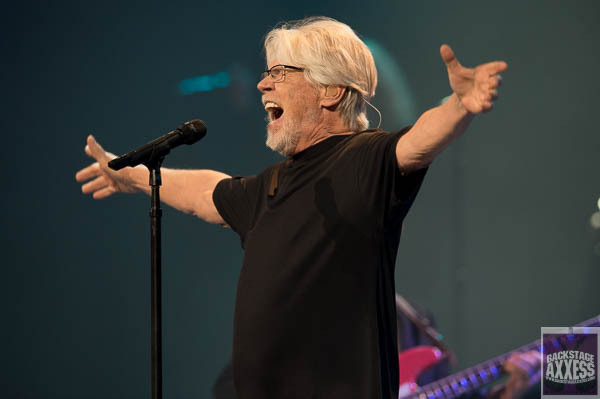 Fast forward a few years when Bob Seger & The Silver Bullet Band took flight, this band now embarks on a farewell tour that will take him to 26 cities that started in Grand Rapids, Michigan in November of 2018 and will take him through Houston, Texas this upcoming May. 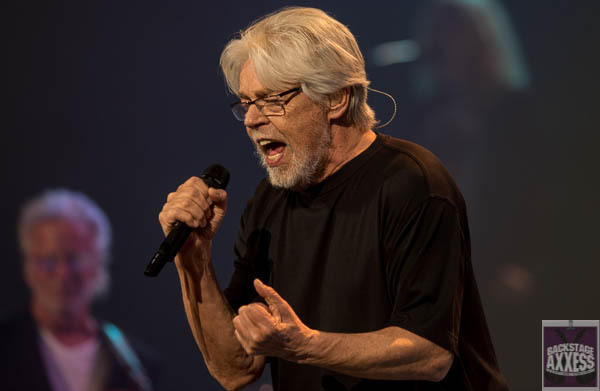 Since the band’s first show in Buffalo back at Kleinhans Music Hall in March of 1977, there has always been a strong connection between Seger and his fans. That connection would be enjoyed one last time this past Thursday night before a sold-out crowd. 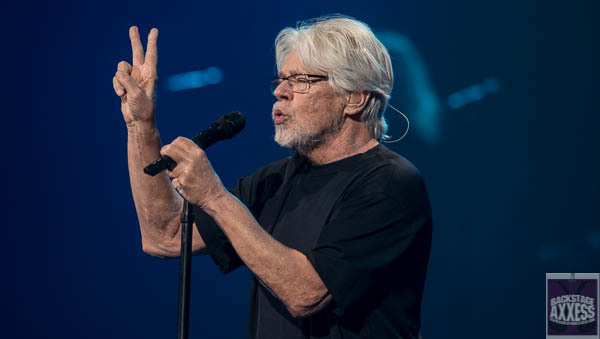 Taking the stage at 8:45pm, Seger and his 14-piece band were ready to give Buffalo a night of memorable music that went all the way back to his first ever recorded album “Ramblin’ Gamblin’ Man.” The show really consisted of a “Greatest Hits” set that had most people on their feet the entire 2-hour show. 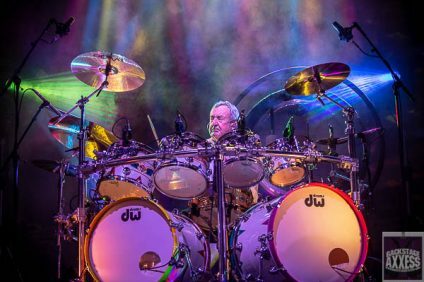 There was some storytelling in between songs, giving the audience an understanding of what was going on at the time when the song was written or recorded. 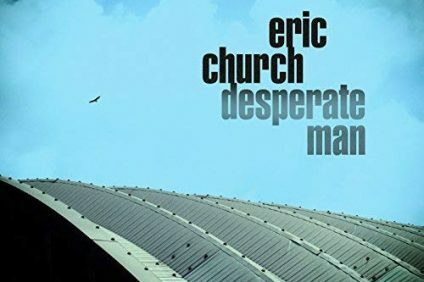 They played “Shame on the Moon” which hasn’t been played live in 28 years, so you know the setlist was being stretched some, which was good to see. 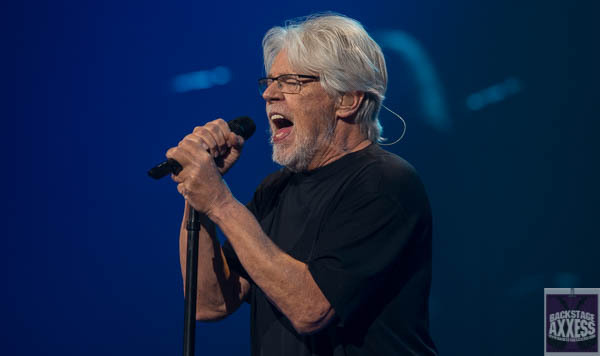 Seger introduced “We’ve Got Tonight” as his mothers’ favorite song he ever recorded. 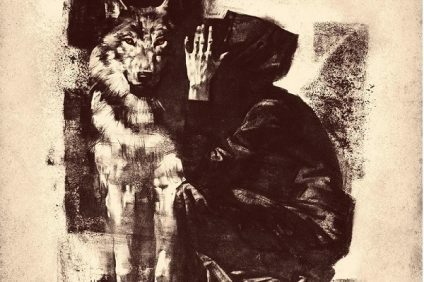 He dedicated the Bob Dylan song “Forever Young” to the memory of his good friend Glenn Frey. 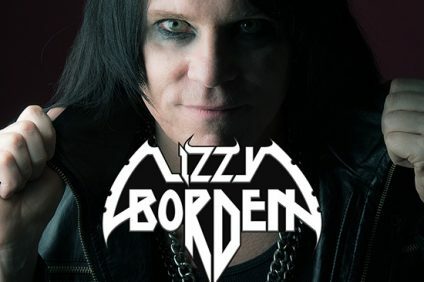 There was a video screen showing images of musicians who passed on including Stevie Ray Vaughn, Aretha Franklin, Prince, Chuck Berry and Glenn Frey when the song was played. After this song, it segued into “Ramblin’ Gamblin’ Man” in which Frey did background vocals on. It was nice to see the very talented Alto Reed (who played percussion, guitar and his many Saxophones) get a few spotlights throughout the set. 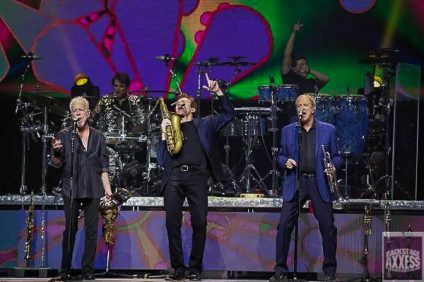 Bassist Chris Campbell is the longest member of the Silver Bullet Band and continues to perfect the low end with newcomer Greg Morrow on drums. 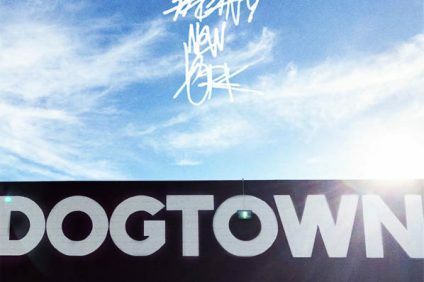 The entire show Seger was jovial and giving his all like each song was the first time he was performing it. 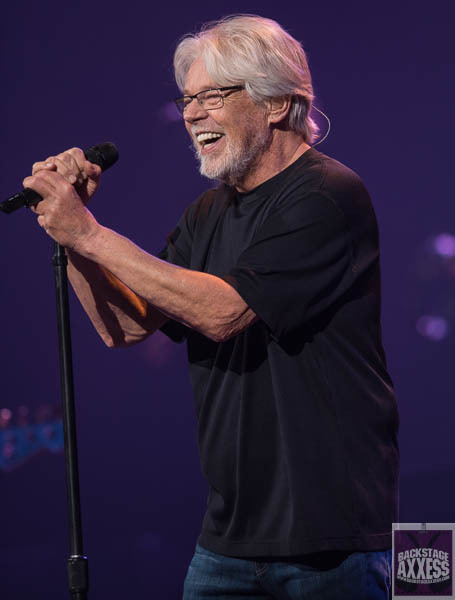 From the show in Buffalo, you can honestly see that Seger still loves to perform and his voice remains at a high level. 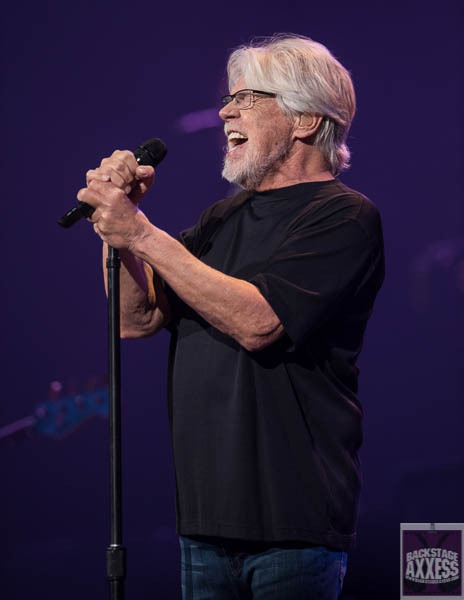 The band hasn’t officially announced a last show but seeing Bob Seger & the Silver Bullet Band go out on a high note shouldn’t be passed on if they come anywhere by you. We would like to thank Stefani Olds from Punch Enterprises Inc. for the credentials to review the show.